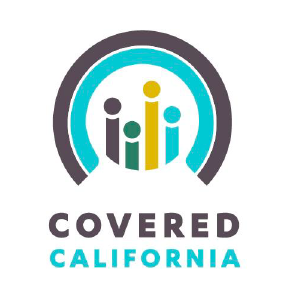 Covered CA has announced the extension of the deadline to enroll for coverage beginning February 1, 2018. Normal deadline would be January 15th. It has been extended to January 19th. Some carriers may extend off-exchange to match Covered CA, but this is not guaranteed, I will update this post for any changes in off-exchange deadlines. So stay tuned.